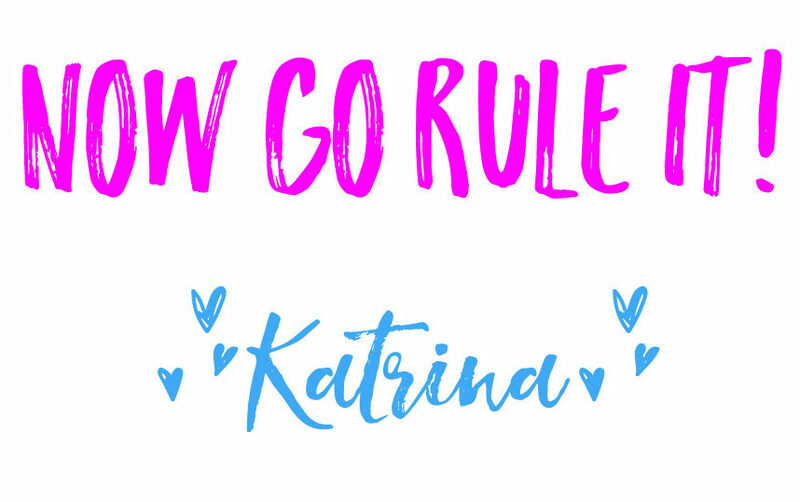 When I started to think about writing a 31-day series on household happiness ( 31 Days to Household Happiness), I had to brainstorm what my idea of a happy home was. I came up with a list of things that I believe contribute to a happy and peaceful home. The series touched on mom encouragement, parenting and marriage advice, financial advice and advice for your physical home. In all honestly though, I have to say that there is one, main thing that contributes to household happiness. It isn’t pockets full of money, or being the perfect parent or spouse. Nope. The key to a happy home is a happy YOU. You are the most important piece to the household puzzle. 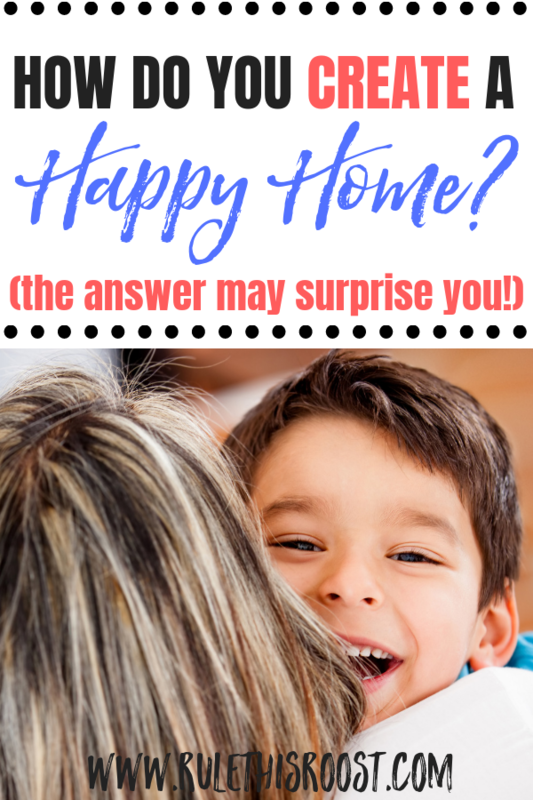 What does a happy home really consist of? A happy YOU! True household happiness comes from within. As a mom, you have the power to create a positive and loving environment for your husband and kids. 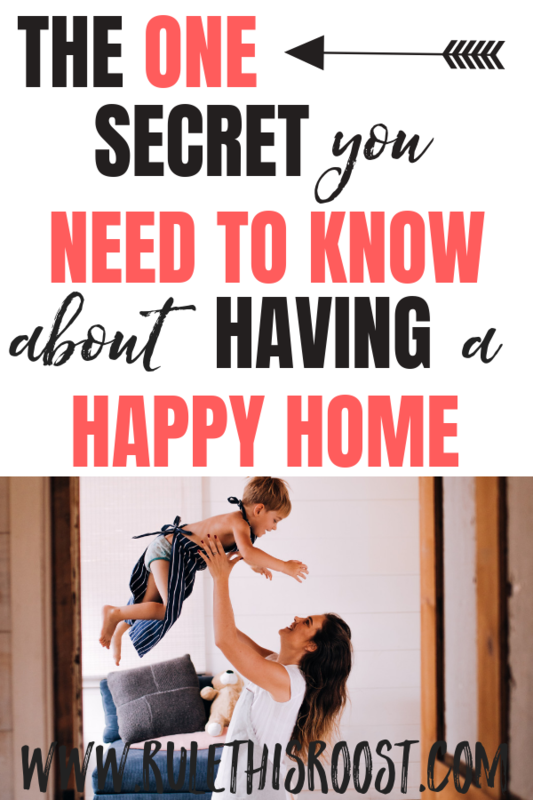 This means that you are the key factor in having a happy home. No pressure, or anything, but moms truly set the climate of the home. When you feel down, the household feels down. When you are happy, the household is happy (errr—most of the time). I can remember my mom being sick a couple of times in my childhood. It felt like the world was going to end. Our routine was thrown off, our meals were different and it just didn’t feel right. When my dad was sick, though, nothing much changed. It wasn’t that he didn’t have an impact on my childhood, because he certainly did, but it was different than when my mom wasn’t available. Realizing your role in household happiness. It wasn’t an easy thing for me to understand when I first had kids. I didn’t understand that I had such a humongous impact on our family culture. 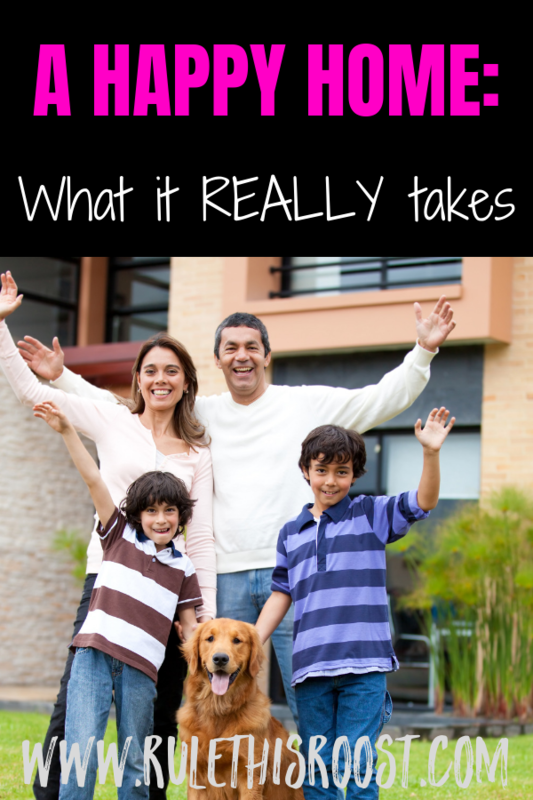 I thought that my husband and I were split evenly when it came to the influence on our home. While my husband certainly has an influence on our home, it isn’t the same. I’m not saying it is of lesser importance, but I am saying that it is not the same. When you realize the role you play in your household happiness, you will feel both overwhelmed and relieved. Overwhelmed because it’s a huge job to keep the climate of your home in the positive and relieved because it is totally in your control! Finding your own happiness first. In order to influence your household in a positive way, you have to find your own happiness first. It is impossible to fake happiness day in and day out. Trust me, I’ve tried. Being happy is more than plastering a smile across your face and hoping for the best. Nope. Being happy is finding your inner peace and being able to wake up everyday with purpose and intention. 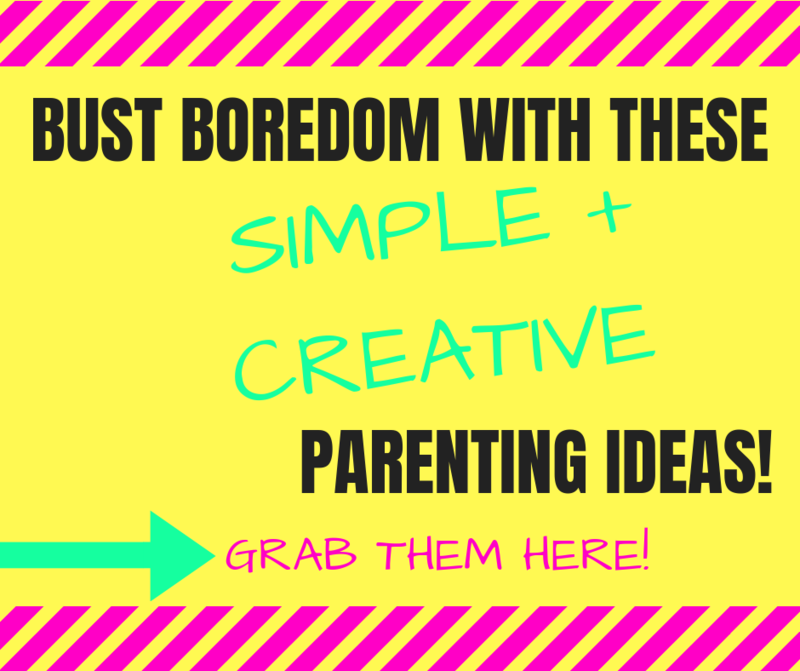 Sometimes it’s hard to find your purpose when you are a stay-at-home mom. I have personally struggled with depression as a stay-at-home-mom and it was tough to even get out of bed some days, let alone feel like I could live intentionally. Though it isn’t always easy, finding your purpose is going to make your days fulfilling. Yes, your kids are your purpose, but you may need something beyond that. If you need some time to develop your own interests and purpose, check out these 60 hobbies for moms and maybe they will give you some inspiration. Fixing your own broken pieces. The more I ‘adult’, the more broken pieces I find within myself. These include past hurts, negative childhood memories and character flaws that need fixing. When these broken parts rear their ugly heads, I find that my happiness and that of my household goes down the tube. My temper flares and I say things that I wish I could take back. Keeping this negativity in check is key to my happy home staying afloat. Maybe your broken pieces include compulsive shopping, or marriage difficulties. Or maybe it’s yelling at your kids that you struggle with. Whatever you are facing, these are things that affect a home and need to be fixed. Before anything can be fixed, though, you have to identify your broken pieces. You have to be able to identify what your triggers are. This might take some digging, but the effort is worth it. Spreading love and positivity within your home. When I think back on my own childhood I remember a lot of laughing and a lot of fun with my family. I thought (and still think) that my parents hung the moon. They were positive and uplifting and only encouraged me to be the best version of me that I could be. That is the kind of love and positivity you want to spread in your home. Even on difficult days, try to find something that is positive, something that you can love about your kids and your spouse. Not every single day can be a walk in the park, but most days should be filled with laughter and enjoyment. Life is too short to let burdens weigh you down and negative thoughts to fill your mind. These trickle into your home and steal the joy and peace that your family deserves. 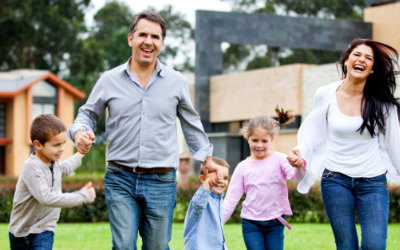 While it is important to have a thriving marriage, great parenting skills and enough money to get by on, it is also important to be self-reflective. You are the key to a happy home. The life that you create and surround your kids with, will have a lasting effect on them. You get to mold their memories and make them the absolute best they can possibly be! Thanks for the comment Sarah! I am the same exact way. I am such an introvert that I have to have that alone time to recharge. It does make a difference and my family also reaps the benefits.